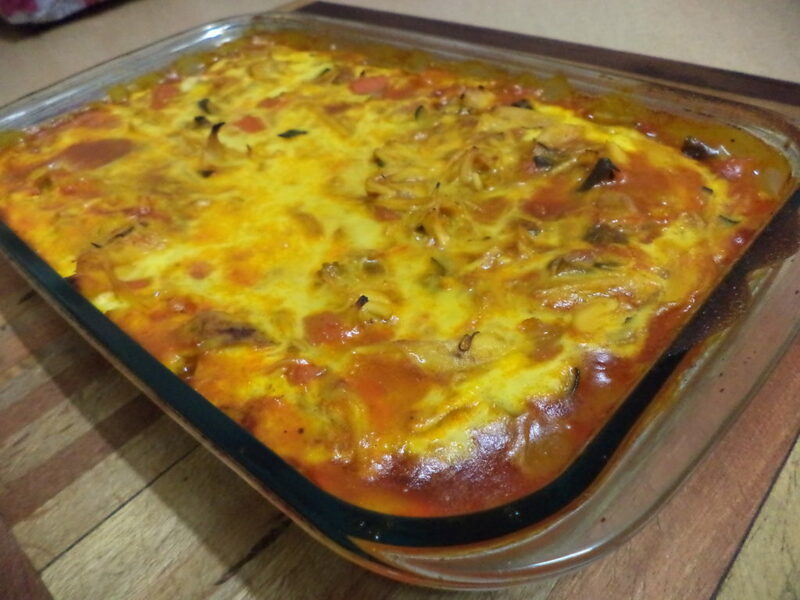 Bobotie is one of the proudest and oldest South African recipes. It was influenced and inspired by the slaves that came to South Africa. They brought with them their great spices and flavours, and Bobotie was invented! 1. Pre-heat the oven to 180°C. Lightly fry the onions in the butter. 2. Soak the bread in half the milk and mash with a fork. 3. Mix the meat with all of the ingredients except for the eggs, the rest of the milk and bay/lemon leaves. 4. Put the mixture in an oven proof dish. Push the lemon/bay leaves in on the top. 5. Cover and bake for about 40 minutes. 6. Beat the eggs and milk together and pour over the meat. Slightly lift it to allow the egg to run into the bobotie. Bake until brown on top (about 15 – 20 minutes). Serve bobotie with yellow rice and raisins. Side dishes that go great with bobotie and yellow rice are vegetables like green beans and sweet potato, or try potato salad.